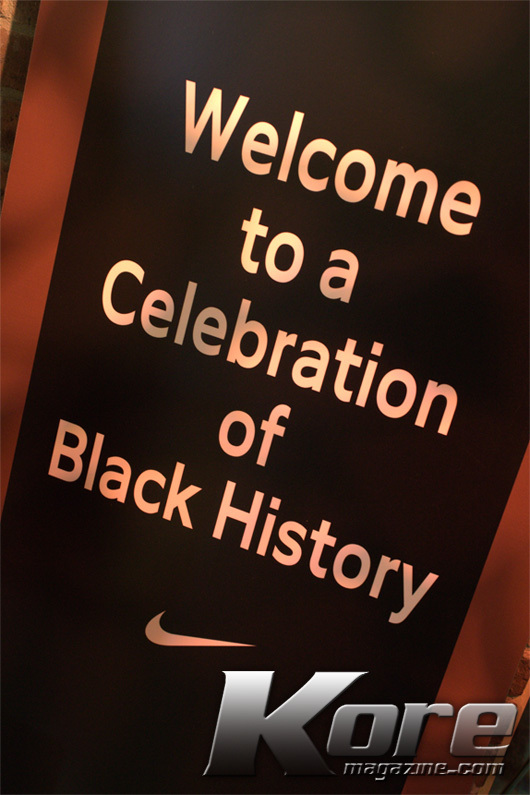 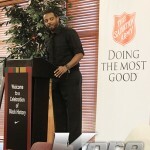 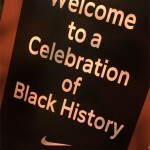 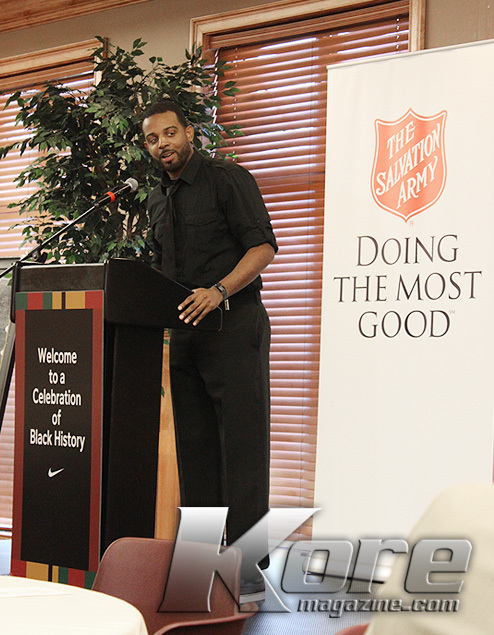 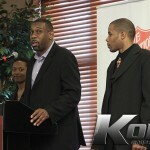 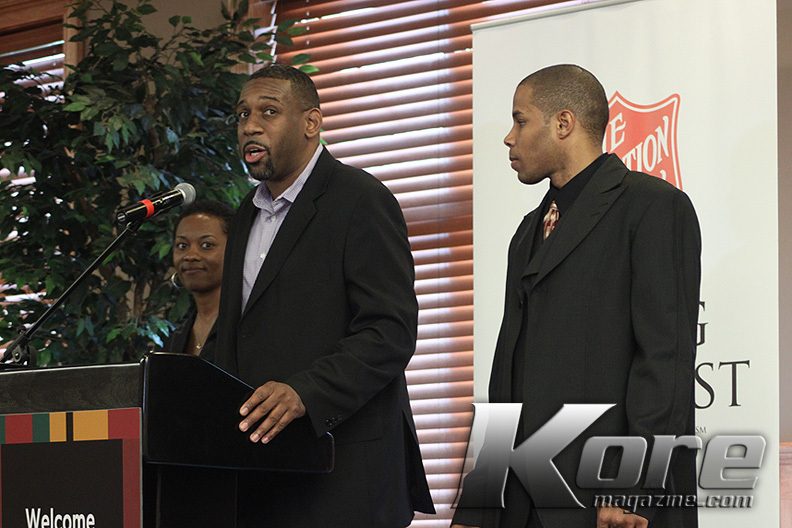 The Salvation Army, Ray & Joan Kroc Corps Community Center presented the Nike, Inc. Kings of Hoops luncheon celebrating Black History month. 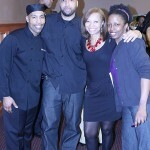 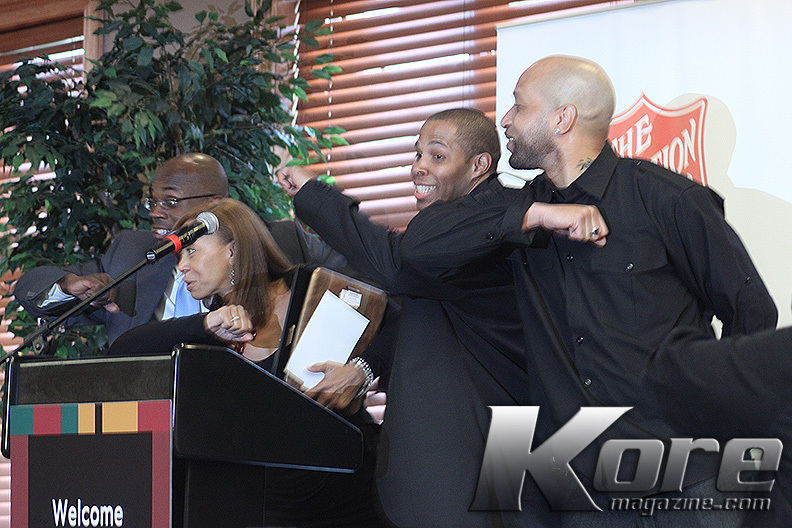 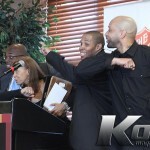 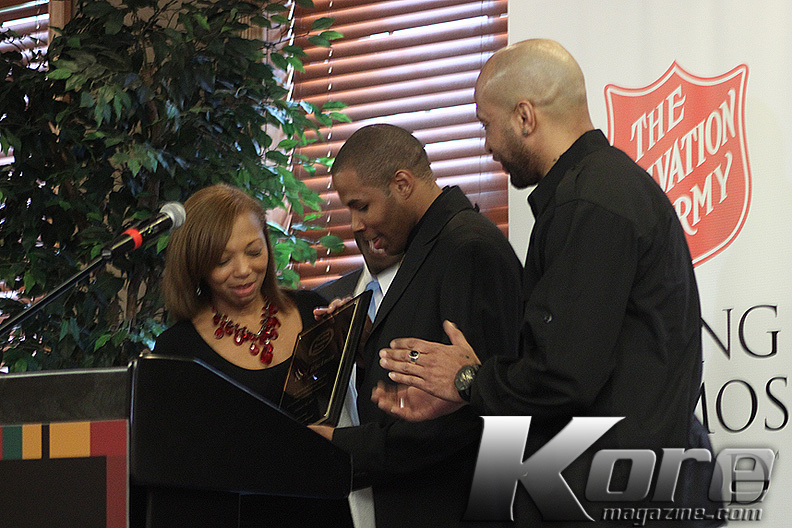 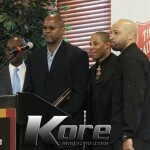 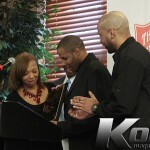 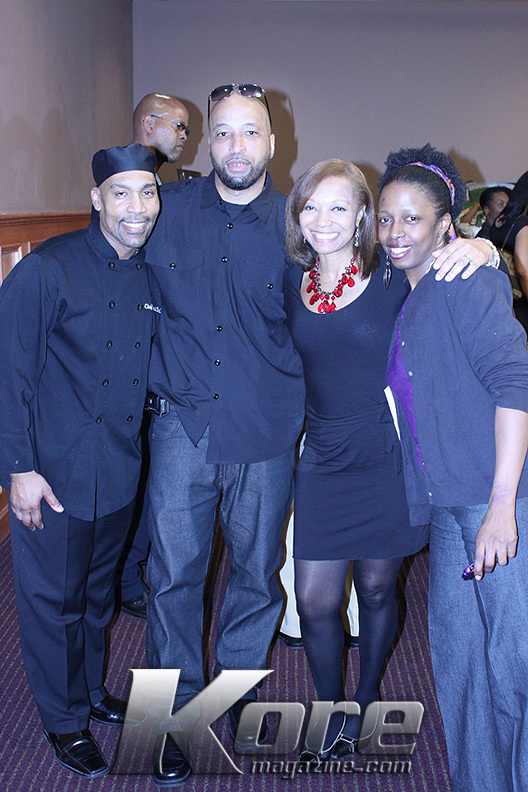 An awards presentation, honoring community activist , heroes, and achievers. 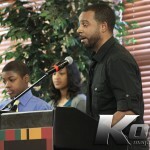 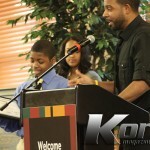 Student Armani Strozier recipient of the Over Time Sports Academy Akil Robertson Award. 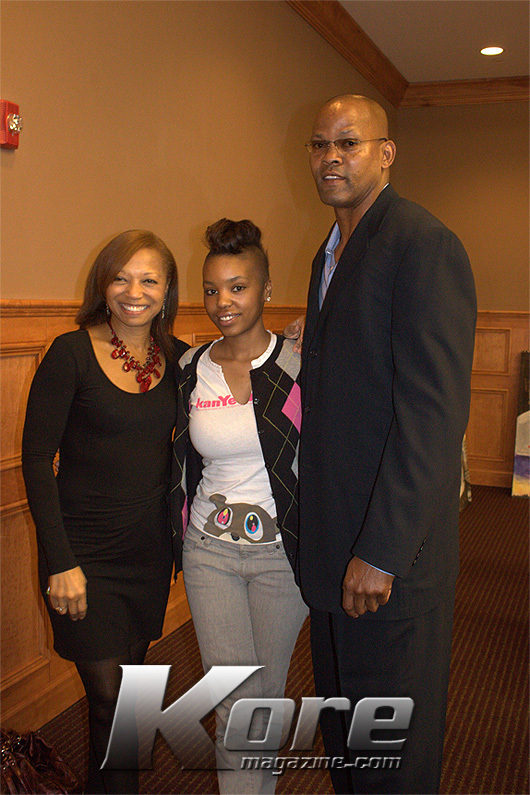 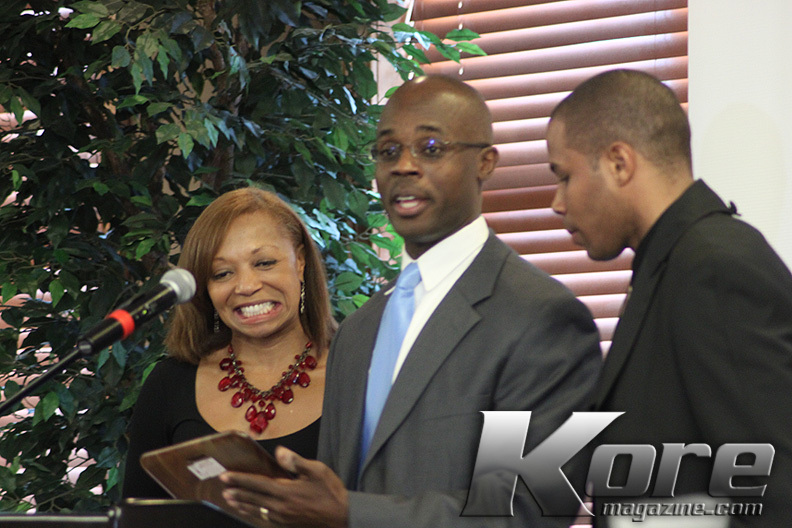 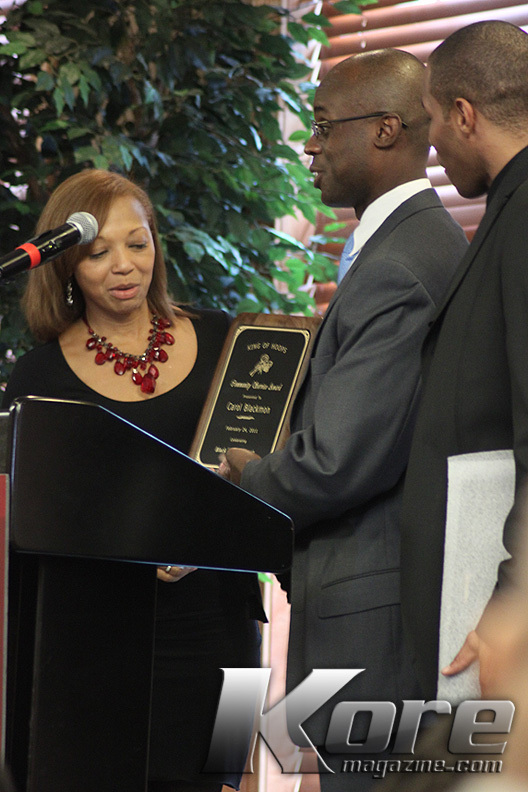 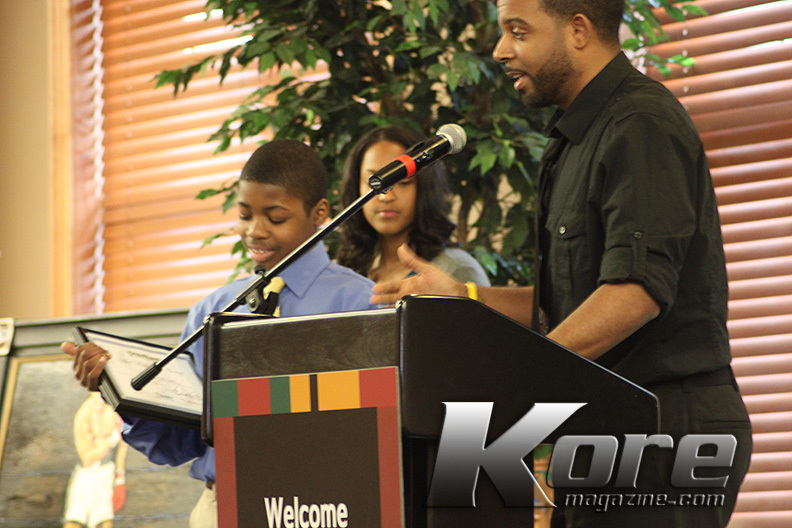 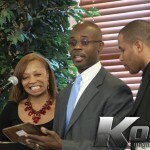 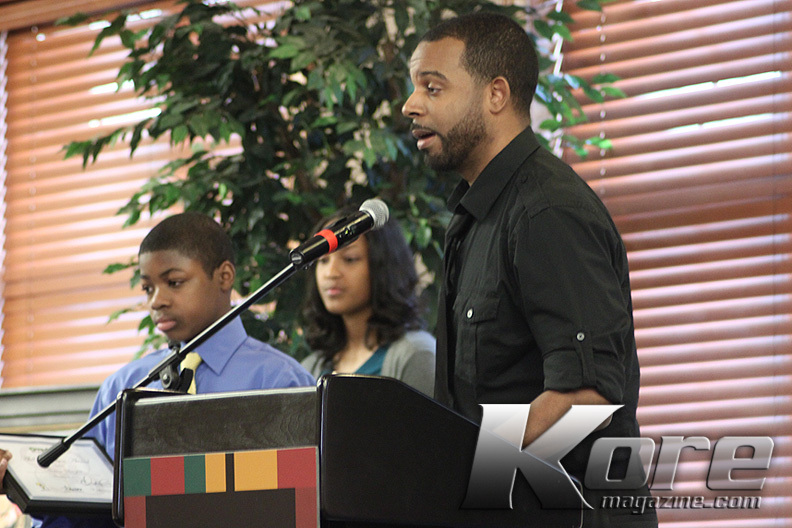 While honoring student Akil Robertson whom the scholarship was named after. 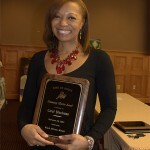 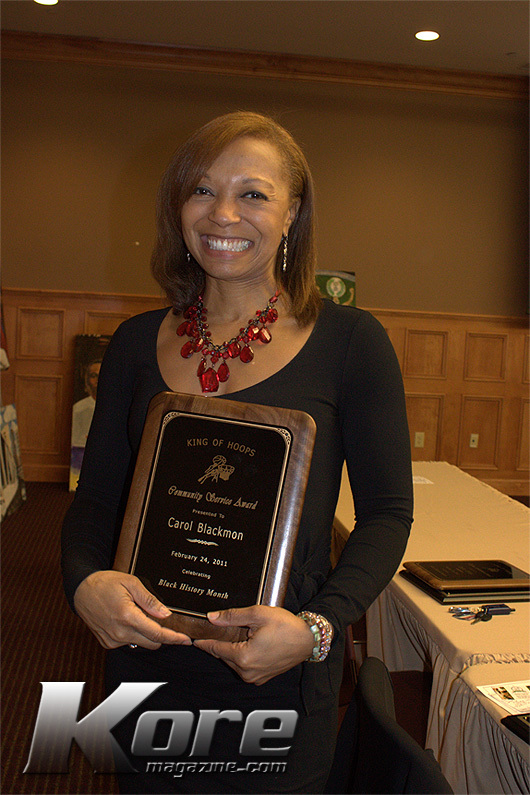 Amongst the receipents Carol Blackmon of Magic 107.5 received the Community Partnership award for her consistent efforts and foundation work. 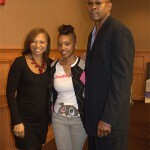 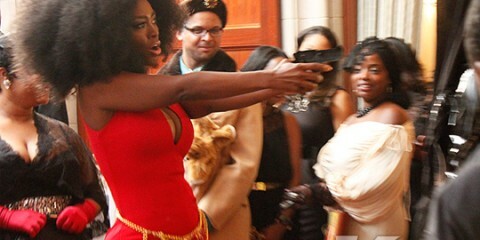 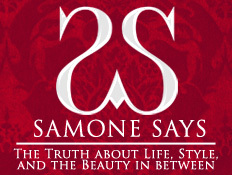 We were honored to be in the presence of a Queen of Media! 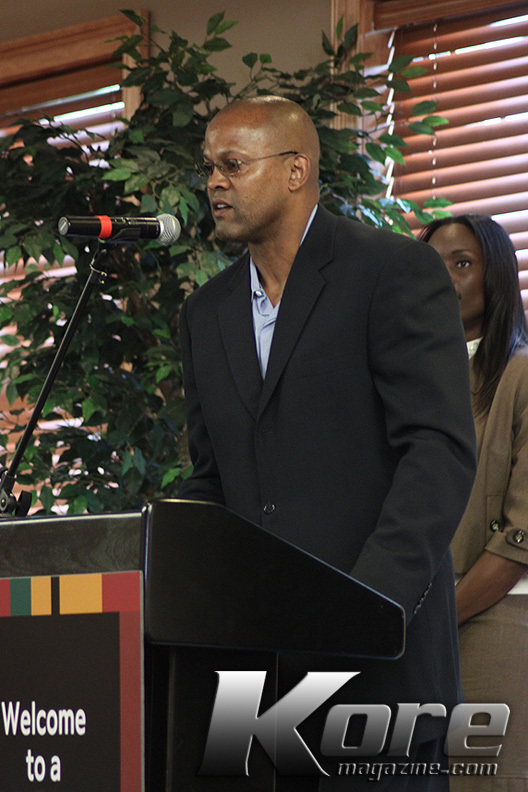 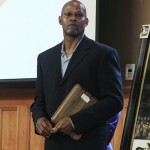 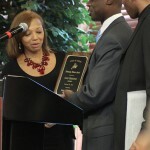 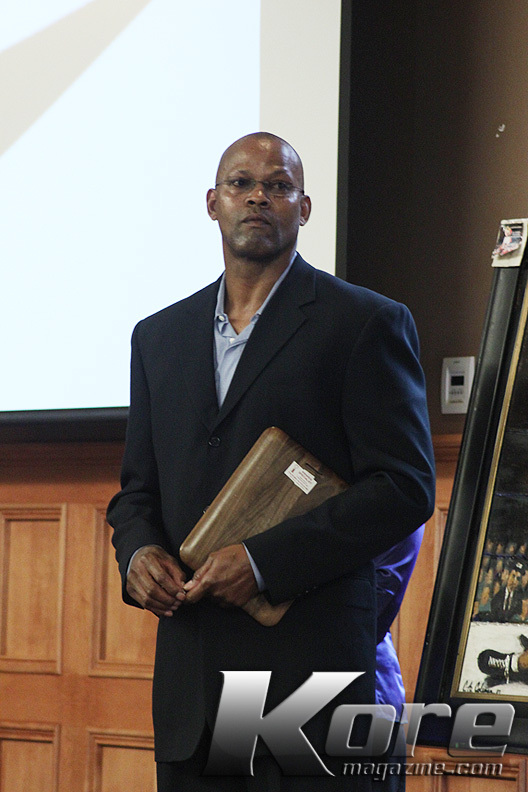 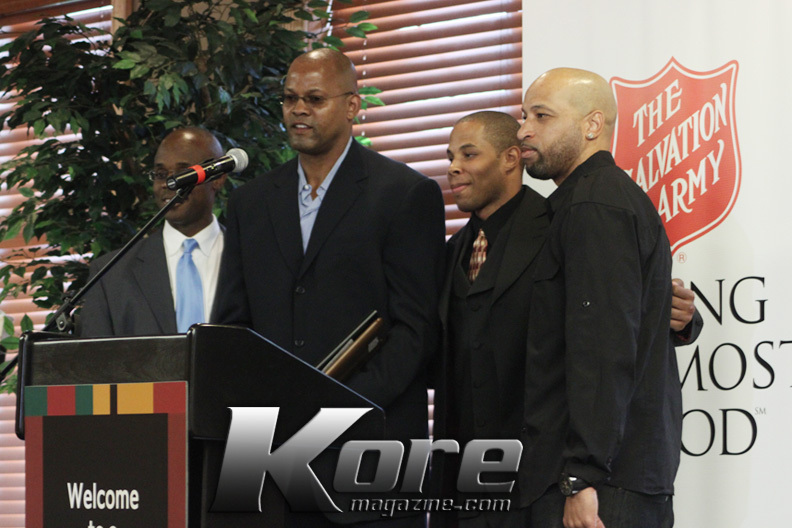 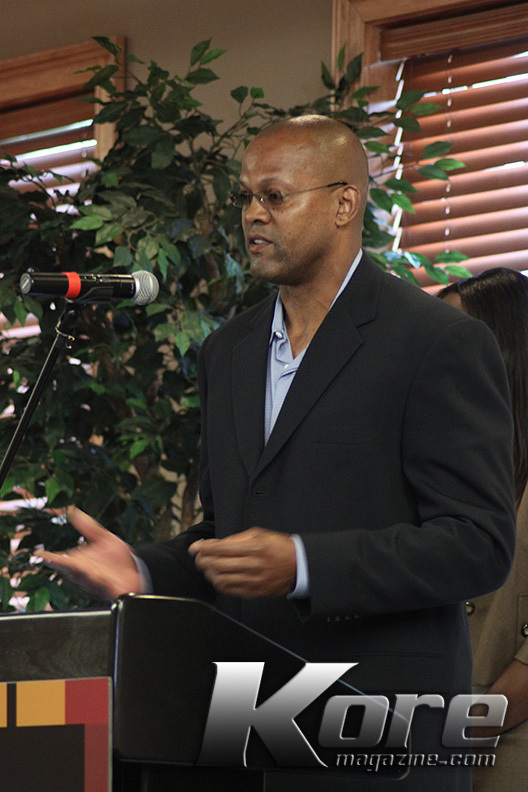 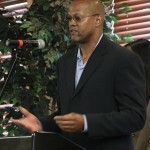 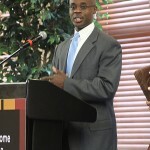 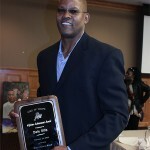 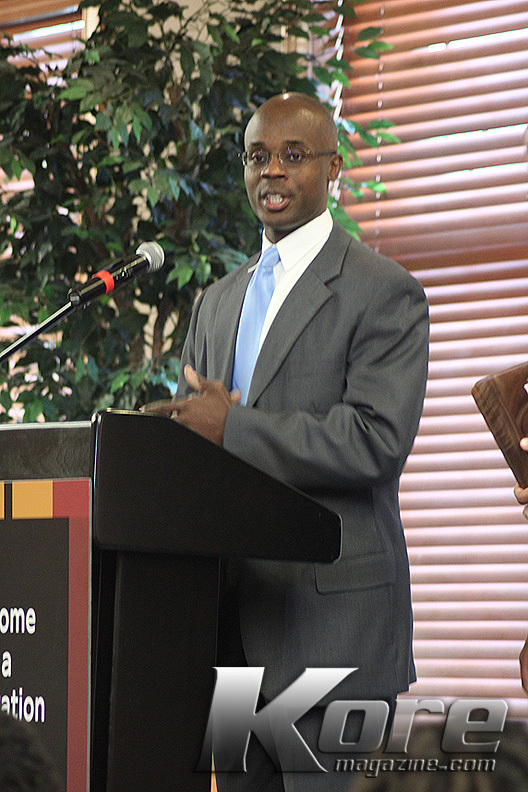 Receiving the Lifetime Achievement Award, Retired Professional Basketball player Dale Ellis, who is a native of Marietta and played in the NBA for the Dallas Mavericks, Seattle Super-Sonics, Milwaukee Bucks, San Antonio Spurs, Denver Nuggets, Miami Heat and the Charlotte Hornets (His career from 1983-2000). 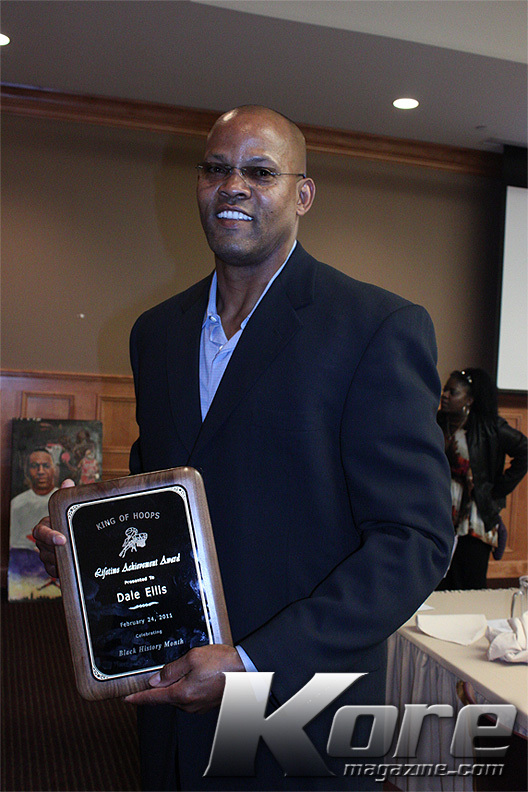 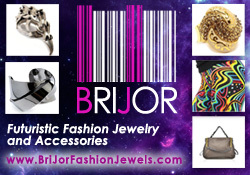 He is one the notable best three point shooter the game has ever seen and played in over 1,200 games. 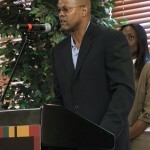 He also is being inducted into the Georgia Hall of Fame this weekend.